Responsive One Pager for ‘Taste and Tone Collective’ – a niche record label that launched on March 17th. Nice little touch with the centred logo that shifts top left as you scroll. 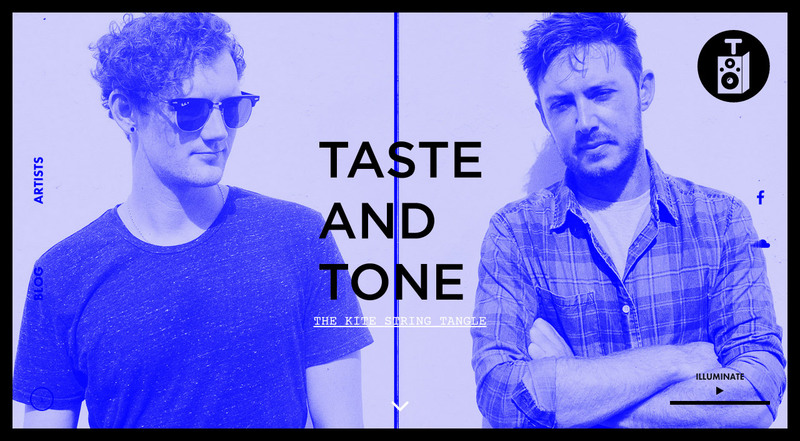 Taste & Tone Collective is a new singles label that launched on March 17th, 2015. They plan on releasing one song every month until either (a) Armageddon or (b) they re-enact Thelma and Louise in real life. Credits: Designed by: Leonardo Araujo. Developed by James DeBlasse.